This week is National Knitting Week! This week’s aims are to inspire the next generation of knitters and get your community crazy for knitting! This special week of crafty events was first celebrated in 2005 after it was created by Knitting Magazine. 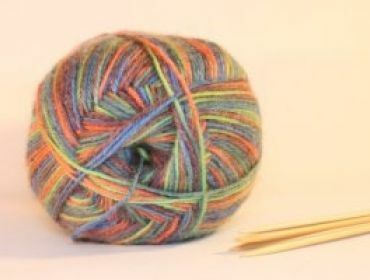 Knitting was the most popular way to make clothes back in the 1970’s, this is because there weren’t many factories in those days to make clothes so it was all done manually. There are still some people now who knit for people such as their grandchildren and other family friends. Also, our own Wicid Nan is a knitting genius and would love to see other peoples’ knitting talents so post your photos, or link them in the comment box below, for our Wicid Nan. Pass it On is National Knitting Week’s latest campaign, launched by the Crafts Council and the UK Hand Knitting Association. 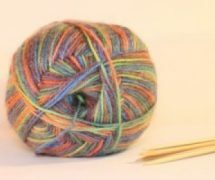 The aim is to support one other person and teach them how to knit or crochet. You could even get sponsored for your efforts and raise donations for Bliss!